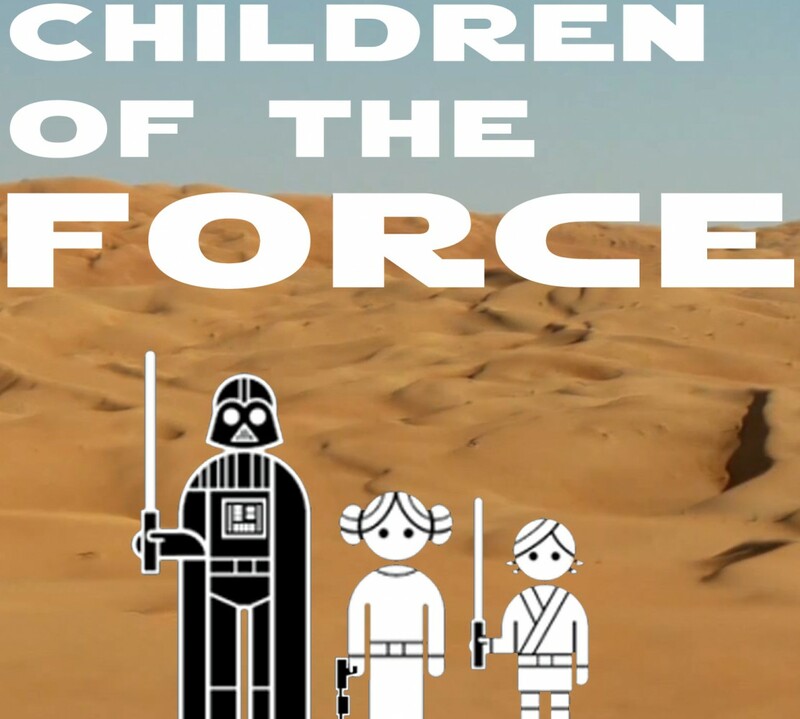 It’s episode 104 of Children of the Force! Donald Glover gave us a tour of the Falcon before we saw Infinity War. And now you can watch it here! May the 4th was fun. Star Wars: Resistance is coming in the fall! A bunch of new Solo ads and scenes have come out. Go find them if you want! The Star Wars YouTube page is a great place to start. The book series “Flight of the Falcon” is coming in the fall, too! A certain insect-like bounty hunter turns out to be Force sensitive. Nick from London sent us jokes! Which Jedi Master stores files? Which Jedi Master plays in the NBA? Which Jedi Master has visited a lot of countries? Which Jedi Master has very big ears?